Structure X still feels rather lost in the jungle, despite being just a couple of hundred metres from Structure I and II. 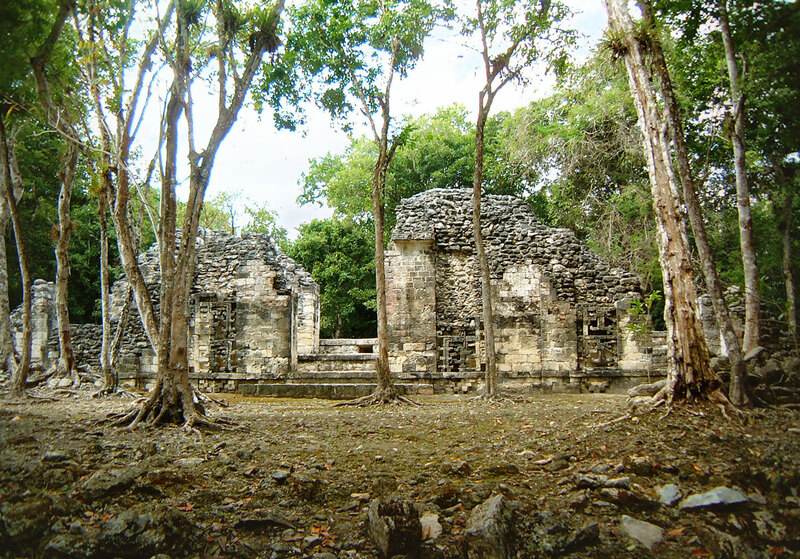 It also shares its plaza with Structure XI, which stands out of view to the left of this image. See the article on Structure X for more information. © Robin Heyworth – Photo taken 22nd January 2002.